Our “70 Ways” campaign brought out a side of our business, employees and customers that we never dreamed possible. It started as a fun idea to give back to those that make us who we are and those that have supported us along the way and made us who we are. The goal was to “pay it forward” with acts of kindness to customers, employees, vendors and friends. From the smiles and laughter to the emotions and happy hearts, we can confidently say that this campaign made a difference, not only in our business, but also in our lives. It’s amazing the difference an unrequested free service, a box of doughnuts, support for a charity or a random high five can make in someone’s day. Of course, we had to celebrate when the year-long campaign came to a close, but we couldn’t just have boring, non-themed party! 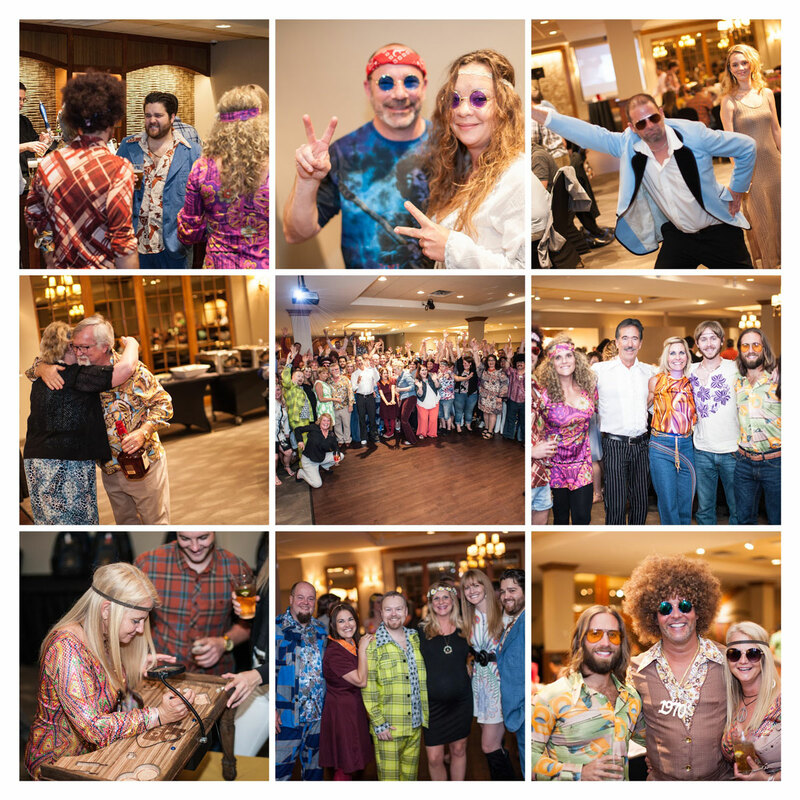 We took it back to the 70’s and had everyone dress up to break the ice of your typical office party. Bringing everyone together to look back on and amazing year of business was incredible, but one subject took center stage. Everyone wanted to reflect on the amazing things we did for the important people in our lives, and it really put everything in perspective. We will admit, however, that we had a heck of a lot of fun too!